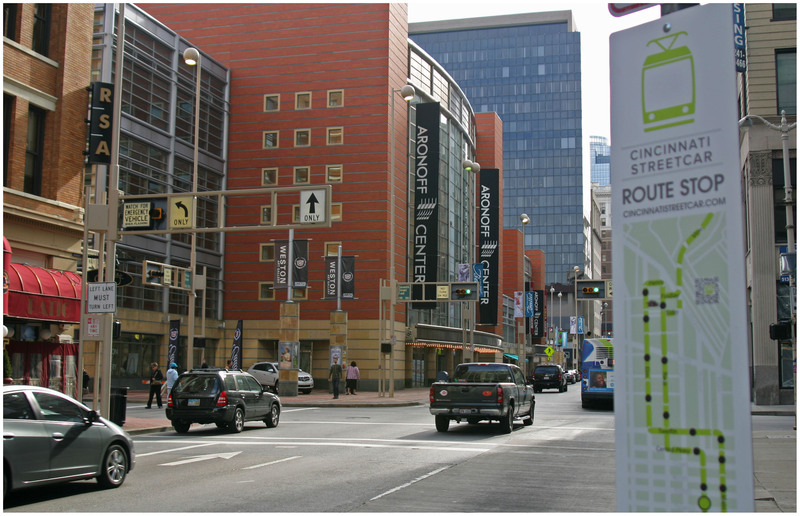 City Council’s Budget & Finance Committee, which is made up of the full nine-member council, approved two Cincinnati Streetcar-related measures this afternoon at City Hall. The first was a motion put forth by Vice Mayor Roxanne Qualls (C) that directed Mayor Mark Mallory’s (D) administration to provide City Council with an updated timeline and schedule, performance measures, operating plan, assessment of project staffing and personnel, progress reports, and develop a “sustainable funding” plan for the Uptown Connector and Uptown Circulator projects planned to follow. This measure passed 5-3 with P.G. Sittenfeld (D), Christopher Smitherman (I), and Charlie Winburn (R) voting in opposition. The recently appointed Pamela Thomas (D) abstained from voting on the measure. 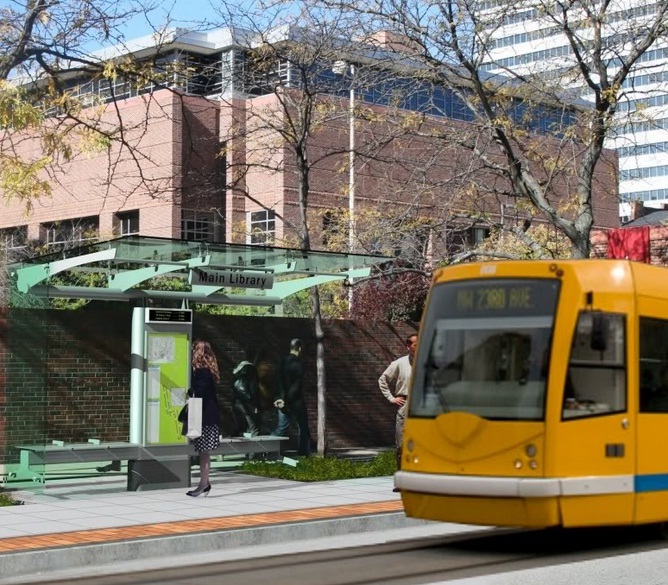 The second item voted upon was to allocate an additional $17.4 million to the first phase of the streetcar project, following an additional $5 million grant from the U.S. Department of Transportation through its TIGER program last week. The additional funding will come from City Manager Milton Dohoney’s recommended plan issued in April. This plan includes the reprogramming of $6.5 million from casino area infrastructure, delaying the contribution of $5.4 million to Music Hall capital funds, reprogramming $400,000 from traffic signal replacement and $500,000 from water main relocation/replacement funds, and issuing $4.6 million in new capital debt. This measure passed 5-4 with Sittenfeld, Smitherman and Winburn once again voting in opposition, but with Thomas then joining them. Thomas was considered a swing vote on these issues due to her husband’s pro-streetcar position, who previously filled her seat on council. She spoke to her original support for the streetcar project when it included the Uptown Connector in its first phase, but that her support went away from Ohio Governor John Kasich (R) pulled $52 million from the project. The vote will not become official until City Council votes on the ordinance this Wednesday at its full session, but it is expected that the same nine-member body will vote as they did today.